It's Throwback Thursday and we've got another throwback from back in the day! So, since The New Edition Story miniseries was being promoted and airing on BET, some NE and Bobby Brown music has been stuck in my head pretty much the last few weeks. 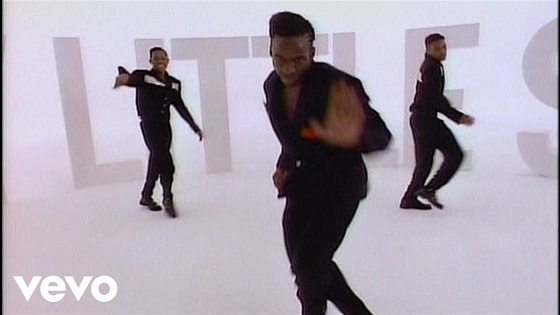 Especially this jam, my favorite from the former Bad Boy of R&B, "Every Little Step!" Been hitting the steps around the house and everything. I SWEAR I was born in the wrong era. I was meant to be in my twenties in the late 80s and 90s! Anyways, watch "Every Little Step" below!